Ecubes Arcola, working with Imperial College, is demonstrating hydrogen-powered vehicles at the 2018 Asian Games, being held in Jakarta and Palembang, Indonesia, from 18th August–2nd September 2019. Supported by Imperial College, Arcola will also be running a week-long education roadshow in Indonesian cities, providing hands-on technology workshops for over 1,000 young people in South Sumatra & Java, plus open-access displays for all visitors to Jakabaring Sports City, home to many of the Asian Games venues. Alongside this activity at the games, a media event took place on 10th August at the Foreign and commonwealth Office in London, promoting clean energy Investments in Indonesia and marking the practical launch of the partnership between Ecubes Arcola and the sponsor of the Asian Games Education programme in the ASEAN region, Serba Dinamik. 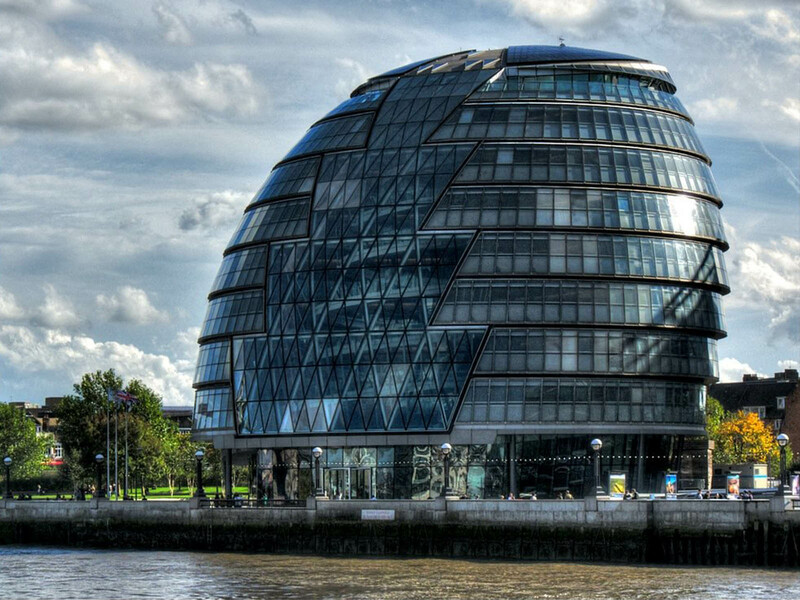 The event also showcased the cutting-edge of UK zero-emissions technology with a demonstration of a double decker hydrogen fuel cell electric bus, developed by Arcola Energy using an Alexander Dennis base vehicle, making a journey to Westminster. The programme’s mission in Indonesia, is to demonstrate the way power infrastructures can be designed to enable clean, affordable energy, and clean air, for everyone. The programme is already starting to provide exciting opportunities for the development of a new, low carbon, circular economy in Indonesia. The programme for the 2018 Asian Games is a precursor to the 2020 Tokyo Olympics where hydrogen-enabled power and transport will be a key part of the infrastructure. A trial to use hydrogen-powered vans to carry out road works in Sheffield has been announced by the city’s council. The scheme will see Amey, which is delivering Sheffield City Council’s Streets Ahead programme to upgrade pavements, roads, lighting and bridges in the area, use two hydrogen-powered vans to carry out works over the next two years. Amey is gearing up to run another 15 electric vehicles to replace the current diesel vehicles as part of its commitment to reducing carbon emissions. As part of this initiative the council is taking another major eco-friendly step by trialling two vans that use a hydrogen fuel cell to extend the range of power the battery gives to approximately 200 miles. The Sheffield scheme – the first in Amey’s UK network – is being launched after a Government agency awarded a grant. Results will be monitored by both Amey and the Department for Transport to assess the use of hydrogen-powered vehicles in general. “We will run a trial with two hydrogen vehicles over the next two years,” said Streets Ahead Environment Manager, Tom Cullingford. “At the moment, there are only 20 to 30 hydrogen vehicles in the country and technology is at a very early stage.” He added. The go-ahead coincides with interest from the Department of Transport in hydrogen-powered trains being introduced on part of the national rail network to replace diesel engines. The vehicles are Renault Kangoo ZE electric vans, fitted with a hydrogen fuel cell by SymbioFcell a French company, and supplied to Amey via Symbio’s UK partner, Arcola Energy. Hydrogen for the vehicles will be provided by ITM Power from their hydrogen station based at Advanced Manufacturing Research Centre (AMRC) in Sheffield – one of only a handful of hydrogen refueling stations outside of London. The hydrogen uses is produced on site using renewable energy from a wind turbine. The Royal Society, through a consultation with the academic community and industry and an analysis of the published evidence, has produced a new policy briefing which looks at the existing and emerging technologies used in the production of hydrogen and explores the barriers and opportunities. 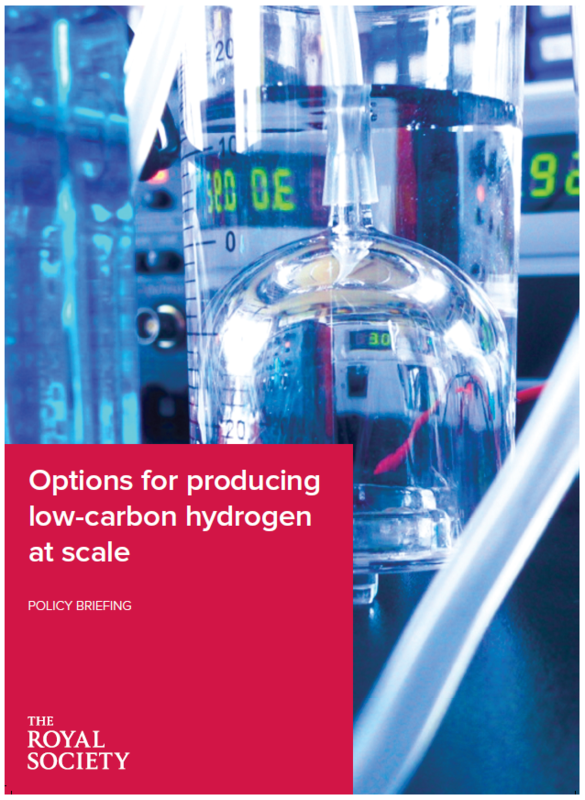 This policy briefing considers how hydrogen could be produced at a useful scale to power vehicles, heat homes and supply industrial processes. Four groups of hydrogen production technologies are examined: i) Thermochemical Routes to Hydrogen, ii) Electrolytic Routes to Hydrogen, iii) Biological Routes to Hydrogen and iv) Solar to Fuels Routes to Hydrogen. A summary of the briefing and the paper is available on The Royal Society Page here! Hyundai has taken its high-tech fuel-cell vehicle called the NEXO and turned it into the world’s first self-driven fuel-cell electric vehicle. The NEXO is a Level 4 autonomous vehicle and a trio of the SUVs have completed a drive that spanned 190 km from Seoul to Pyeongchang completely self-driven. Hyundai says that before this feat, the autonomous vehicle had been demonstrated only at a limited speed on some sections of domestic roads. During the autonomous drive, the vehicles traveled at 100 km/h to 110 km/h, the fastest speed allowed by law on public roads in the country.